Dubai is well known across the world as an “Ultimate Shopping Destination”. Dubai also has the reputation to inspire millions of tourists who flock to the emirate with each passing year. 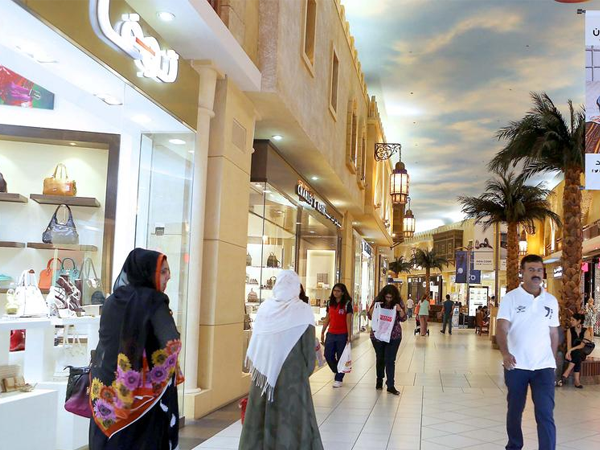 Dubai alone has over 70 malls along with new ones opening every year. Naturally, it becomes the dream paradise for the shopaholics. With high-end stores and big shopping brands, best things often come with a cost. This is where Dubai Shopping Festival comes for you. Sales happen every month in Dubai. It is an extravaganza which brings the unbelievable offers where most anticipated fashion brands are available in all ranges at best discounts. 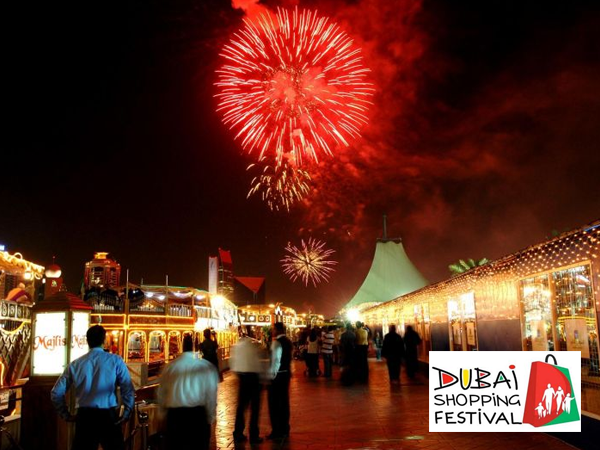 The DSF or Dubai Shopping Festival was started as a retail event on February 16, 1996. It was soon promoted as tourist attraction and it attracts over 3 million visitors from different parts of the world every year. It is proud to be a leading festival and largest shopping event devoted to shopping and festivities. The Dubai Shopping Festival usually lasts one month. During this festival, you can find crazy discounts and sales in stores for virtually every item. 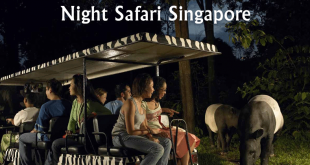 You can find a range of activities in every park, mall, and other destinations during the entire month. The activities vary from place to place, so you can always have fun shopping experience. Innovative programs run every year to provide unique and great experience every time. Dubai Shopping Festival is an event held mostly in first quarter in a year. It lasts around a month. The festival has been starting from January first week and lasts till February first week for a few years. But Dubai Shopping Festival 2019 was started on December 26, 2018 and will end on January 28, 2019. The malls are known to remain busy and remain open for longer working hours in this season. 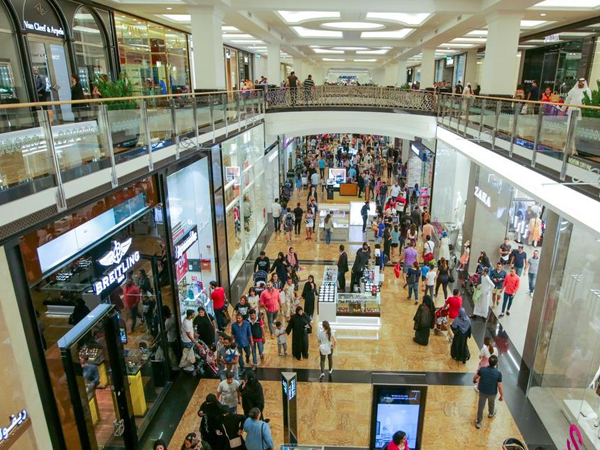 So, you will have enough time to shop during Dubai Shopping Festival. During Dubai Shopping Festival, several events are held across Dubai. 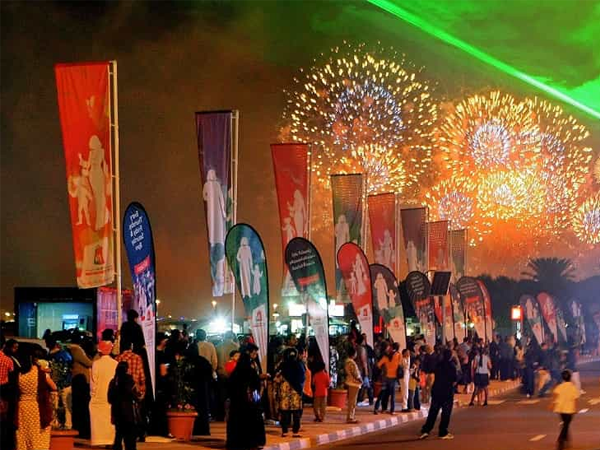 Almost every retail store and every mall becomes the part of this festival in Dubai. A lot of parks hold fair-styled events and fireworks to mark the farewell of the festival. They hold fireworks every day to celebrate the festival. Fashion and apparel are all-time favorites for shoppers in DSF. 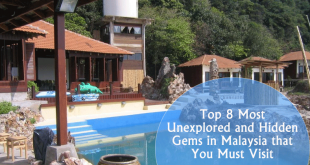 Well, they are not the only attractions to look for. You can find crazy deals on electronics. So, they are also the favorites among the consumers. Along with it offers and discounts on electronics, companies also launch new products in Dubai Shopping Festival. It is the best platform for companies as they know that shoppers from all over the world attend the launch events. You may also get opportunities to win those products through various exciting offers or raffle draws. You can also buy a lot of home appliances and furniture from different brands at best prices as well. If you love authentic jewelry, DSF is your best bet. You can find unique designs during Dubai Shopping Festival and affordable prices to shop jewelry. When it comes to buy leather jackets, leather bags, and cosmetics, you will be spoilt with options in DSF. You can also buy perfumes at dirt cheap prices from high-end stores. You can also find different types of watches like watches with quartz dial or diamond studded one at affordable price due to heavy discounts. 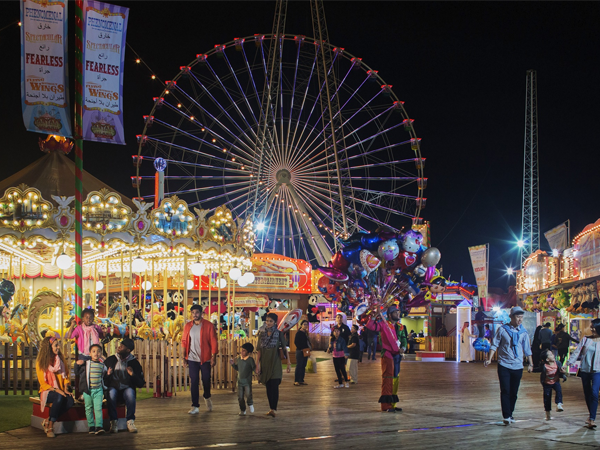 Dubai Shopping Festival app features DSF packages to ensure memorable experiences. You can also find packages, such as visiting landmarks across the city. Every element of Dubai holiday has been designed well and they also offer multilingual tour planners for complete travel solutions. You should also shop early and research before going to the shop. You can also find a complete guide in every mall to learn about the activities offered in that specific place or mall during Dubai Shopping Festival. Along with it, you can also learn about the offers and activities in Dubai Shopping Festival in the regional newspapers and their official website. 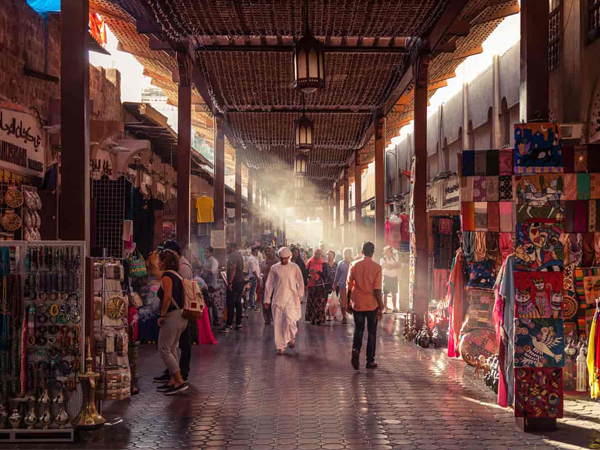 What if you don’t want to shop or you want to do more than shopping in DSF? Well, it is not all about shopping. With so much pomp and show, Dubai Shopping Festival has something for everyone to please their soul. There are activities galore to enjoy along with shopping. You can see a lot of amazing live shows by musicians and artists and street plays across the emirate. You can also see parades in downtown area where you can enjoy the vivid and bright environment. 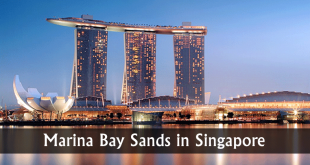 There are also plenty of things to enjoy along with shopping in malls. In every mall, you will also find fashion shows and flash mobs. The ice rink is turned into a ramp for fashion show in Dubai Mall. In every other mall, a lot of game shows are held where you can win prizes. From parks to resorts, hotels to malls, and from landmarks to downtown, you can find a lot of exhibitions and workshops across the city. You can also be the part of celebrity meet and greet sessions. The raffle draws are available in every mall and every day. These are probably one of the major highlights. Lucky winners can definitely take home cash, cars, gift vouchers, home appliances, or even gold. Children’s International Film Festival and Dubai International Film Festival are also held here. So, be sure to meet your favorite stars at the red carpet or press conferences and watch their movies.